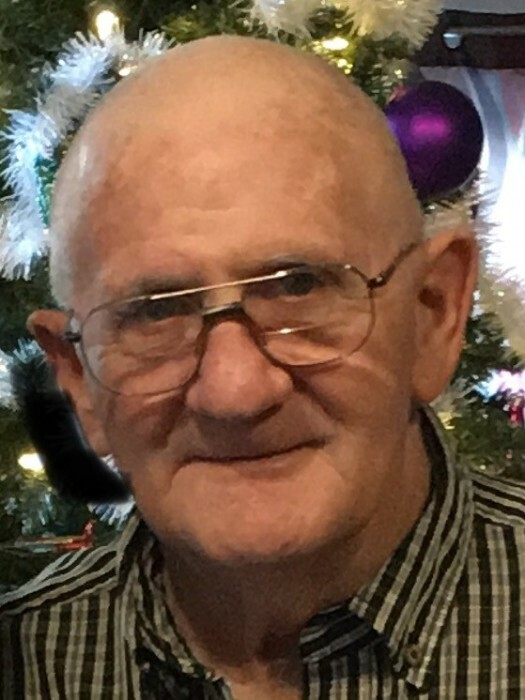 Larry E. Duncan, 71, of Portsmouth, Ohio, passed away Feb. 12, 2019 in VA Ann Arbor Healthcare in Ann Arbor, Michigan. He was born in Greenup County, KY, Feb. 27, 1947, a son of the late William Duncan and Virginia Moore Duncan. He was a veteran of the United States Army. Surviving are four daughters, Nina Lewis of Summerville, South Carolina, Angie Fisher of Michigan City,Indiana, Melinda Duncan and Stephanie Duncan both of Ypsianti, Michigan, step mother, Berta Duncan, one brother, Bill Lee (Fern) Duncan, two sisters, Nina Richards and Lisa Duncan, eleven grandchildren and several great grandchildren. Funeral services will be held at 12 noon on Monday, Feb. 18, 2019 at the Roberson Funeral Home in South Shore, KY with Rev. Norman Potter, officiating. Burial will follow in Kentucky Veterans Cemetery North East, Grayson, Kentucky. Friends may call at the Funeral Home from 10 a.m. till the service hour at noon.